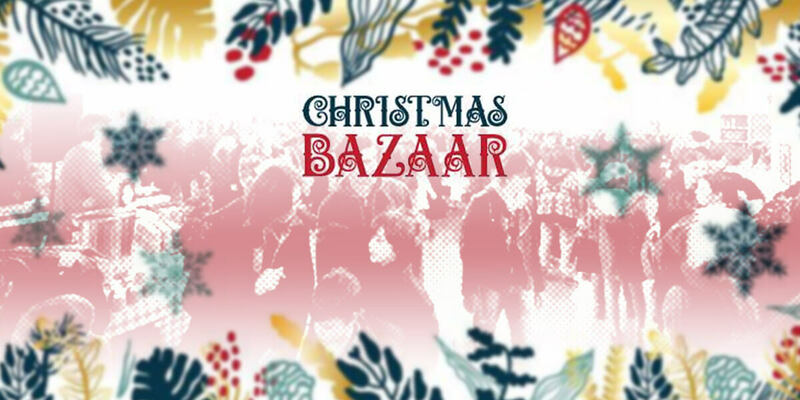 CHRISTMAS BAZAAR in Block B, Haymarket just off Smithfield Sq, D7, will be one of Dublin's biggest indoor Christmas markets, with over 100 stall holders, food market, live music & dj's, pop up xmas cafe! Wander through our Bazaar and find your Christmas presents, stocking fillers, handmade produce from some of the best local craft makers and producers in the area. Find our top notch vintage sellers & collectors, rummage through our stalls full of old games, comics to vinyl records and lots more treasures. So many fantastic stalls to choose from, while enjoying our festive atmosphere with live music, DJ's, mulled wine and good eats!